So I thought... We have a great music thread, random topic thread and various lava/glitter/fiber/rain/plasma/wave/motion image threads. I think we need one to support general photography, unique images and moving pictures (e.g. 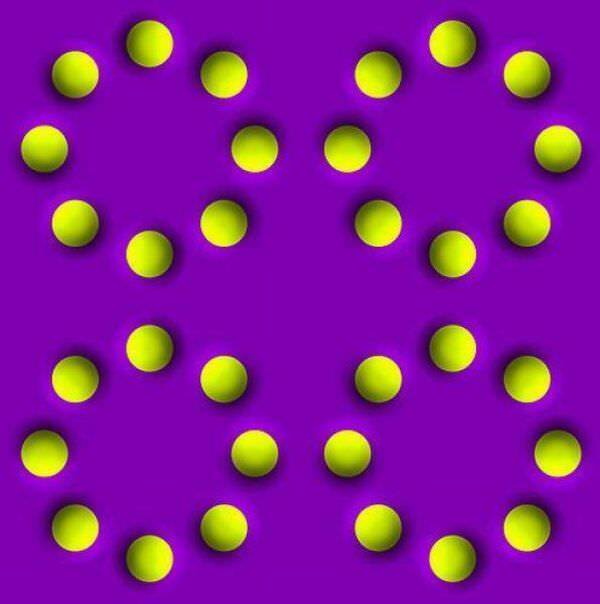 gifs and other things that move). Maybe it will be a quiet thread maybe it will get rowdy. I could be talking to myself here! Post images that move you, excite you, make you laugh maybe even cry! Express with imagery! Dang, says the content isn't available or I am not privileged to see it, haha. Woaaaaa This would lend itself well to lights and glitter beads of some sort! You're my hero Giger...you too Scott and Cameron. Love it! Easy rollin, sparked me up to get a shot of my latest build! Just picked up the Nuon outrun styled clock by Gemini Display this week, will go great once I get a proper media room and can hang my glorious Nagel collection! I need to get to it also and start updating my light archive as there have been some new additions lately. That's a nice looking set-up. I'm not really into knowing all the different component qualities but I really like the look. Something about the blueish lighting is just comforting. Thank you Keith! It puts out quite a nice sound for only punching on some vintage bookshelf speakers. It involves a blackface Pioneer SX-770 receiver, Pioneer Pd-f1009 301 disc CD jukebox, Marantz 6100 turntable, Logitech Slimdevice Squeezebox DAC for streaming and all of it talks through Mission 761 speakers. I spend my Friday nights sitting in front of this thing now. I am with you on the lighting, the classic blue dial does make you stare and relax. I need to get some DeOxit on a couple of the nobs but other than that it pumps out quite the sound for only pushing 20w! I may be parting out the Bang and Olufsen table I picked up a while ago. It needs a cartridge that is proprietary to the table, costs a pretty penny and I am thinking about sticking with the Marantz. Will let you know if I decide to get rid of it if you are interested in parts. It is NIB but sadly lost its cart over the years. 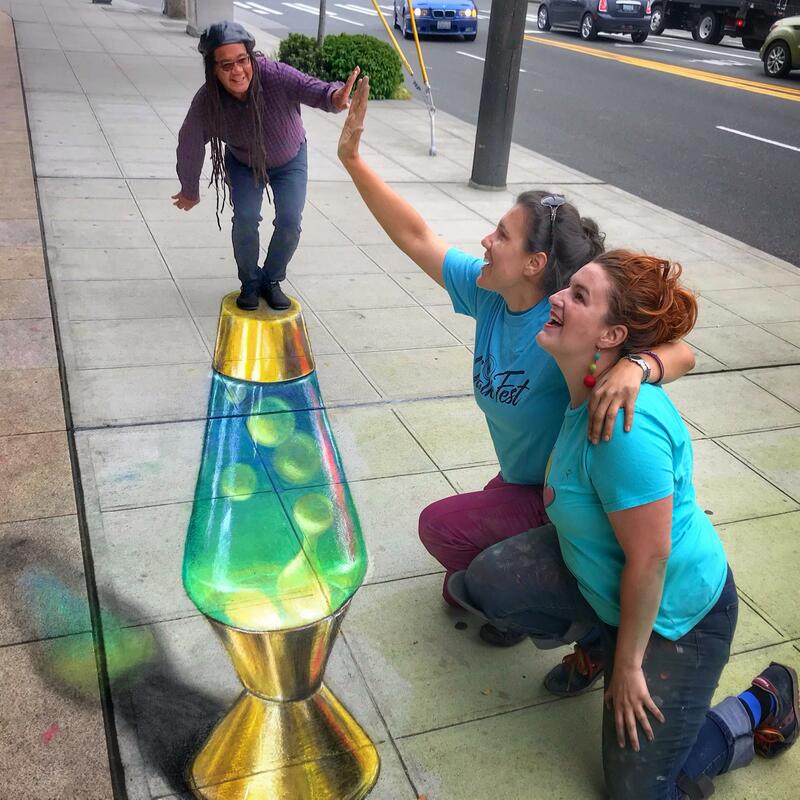 That is an impressive chalk drawing. Those dots really messed with my head ! I gotta get better with staying tuned to my fellow goo heads! It has been hectic lately but I have a few new goodies as of late!